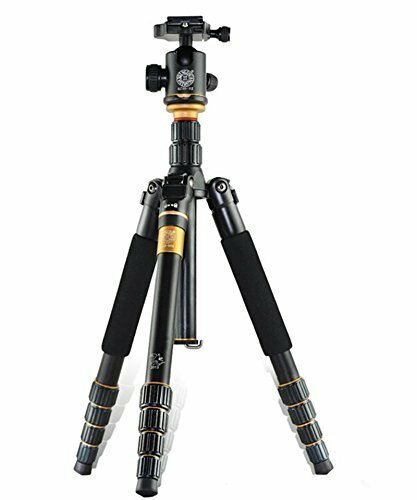 The Afunta Q666C Tripod is a little beauty - carbon fibre, light, strong and very portable. I've used this with big DSLR and lens combinations and the head is solid and takes ARCA style plates - probably the best value tripod I've ever come across. HIGHLY RECOMMENDED. 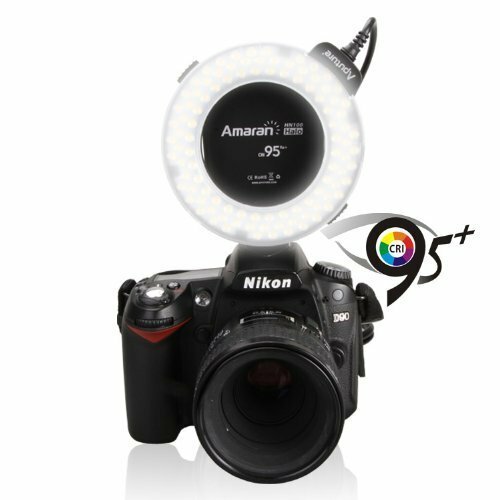 This little LED ring-flash is a real find! Light, variable output with full or either half of the ring selectable, fully rotating on the flash mounted head or detachable so you can position it wherever you want within reach of the cable. 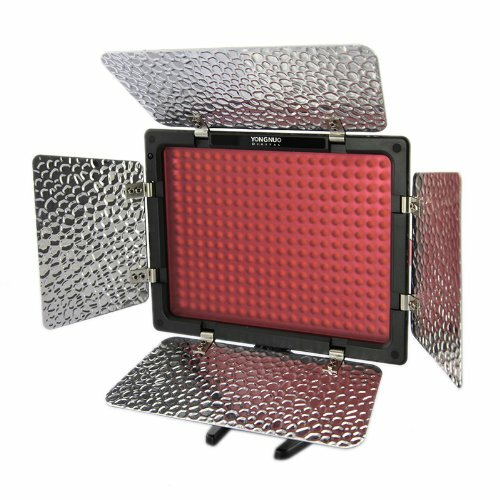 Excellent addition to your macro and portrait lighting setup, and it was also great in South Africa during the "load shedding" when electricity was cut to areas on a regular basis for hours a day. 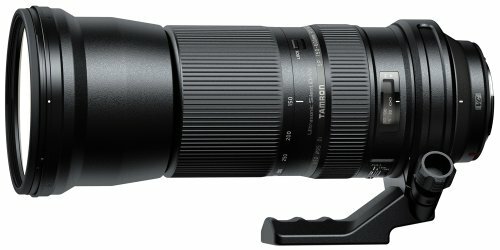 I purchased this lens to shoot wildlife in South Africa, and have been very impressed by the build quality, handling and resulting images. I've shot it on a Nikon D810, D750 and D300, and the autofocus is fast and precise, with no evidence to my eye of colour aberrations - all in all a very worthwhile addition to my lens collection. HIGHLY RECOMMENDED. 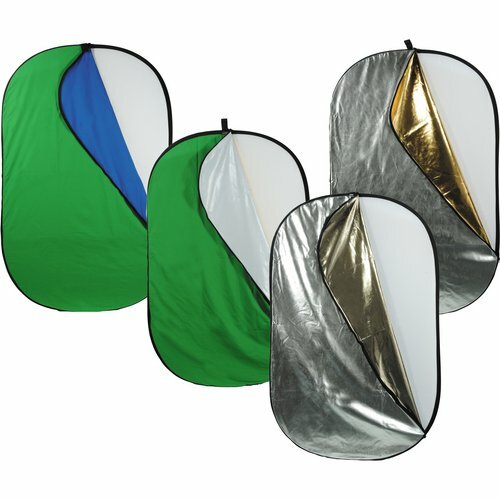 This 7 in 1 reflector and scrim panel is a great addition to any photographer's kit. The full variety of colours mean you can shape your light as required, and the large size is great for diffusion and softening the light. And it fold down magically to a tiny flat pack! 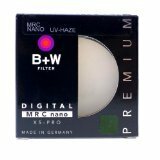 These UV filters are on all my Nikon 77mm lenses, and shrug off dirt and dust better than any other filter I've ever used. They're not cheap, but they are VERY good, and well worth the extra! 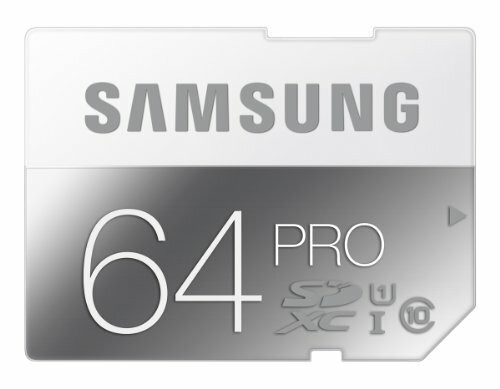 I bought a couple of these SD cards earlier on this year, and they've been doing great service in the D810 and D750, handling multi-shot and video with no problem. 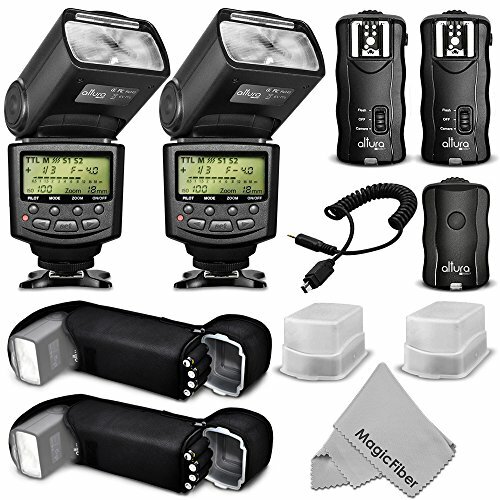 Got a pair of these flashes together with the remote triggers recently, and have been very impressed by the quality for the price - well worth getting, and I may even order a few more so I can really set up a multi-flash environment. This not so little LED light bank is one of my best purchases for a long time, and has been the subject of much admiration from other photographers during workshop sessions and at home. It can mount on your hotshot, or on a stand, or on a supplied carry handle. Variable temperature and power make it a very versatile light. NOTE you do need to order separate batteries as it doesn't come with them supplied.